Matt’s first career was in IT, leading teams and working with some of the world’s most creative technology companies in an extremely fast moving industry. However, in 2008 Matt turned a passion into a profession and began a career in theatre, taking an MA in Theatre Directing and has subsequently directed productions across London. 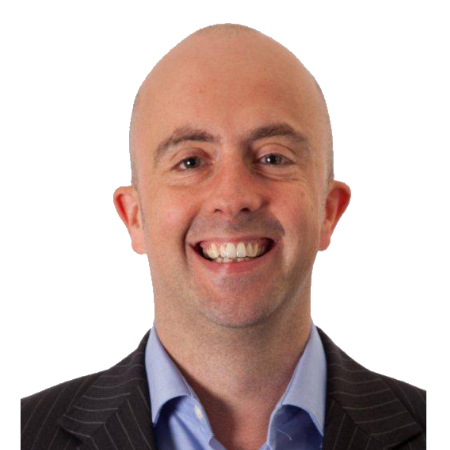 Matt has worked on voice, impact and the physical aspects of leadership for White Water since 2012, applying key acting principles on breath, posture, tension, status and body language to his sessions with teams and individuals. He is also developing new content based on how theatre directors lead a creative team and believes the business world has a great deal to learn from the arts in an economy increasingly dominated by services and the importance of inter-personal relationships, creativity and innovation. Matt also began executive coaching for White Water Group during 2016, training with White Water Group’s Directors, Averil and François. He is driven by a passion to help everyone maximise their potential and enjoys cross-pollinating ideas from sports pyschology, business, the arts and vegetable growing!